$50.00 Amazon.com Gift Card Give-Away! 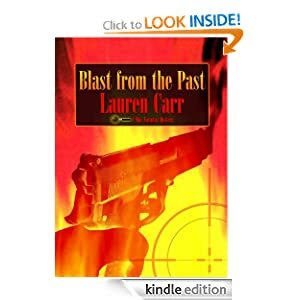 Check out these books for less than $3.00! To tell see the deals and steals, please visit www.ereaderutopia.com. We'll add a few here, but most of the amazing books are available to view there. Are you ready to win $50.00? Enter the August contest! These books are free at the time of posting. Amazon.com changes their prices all the time so before you click on the download button, make sure the price for the Kindle Edition (not the Prime Members cost) is $0.00 or £0.00. Now on to the books . 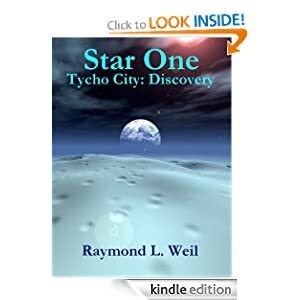 . .
Mase Colton had worked for years in the harsh unforgiving environment of the Moon building Tycho City. Now, with the completion of the Farside astronomy complex, a deadly danger to the Moon and Earth has been discovered. A neutron star is about to enter the Solar System. Can Mase Colton and his counter part, Steve Larson on the Star One space station, find a way to preserve a small segment of humanity against this deadly danger? It's a race against time and the politicians on Earth who refuse to believe in the approaching neutron star. Flying with Cuckoos tells the true story of a journey of discovery, as a young and naïve Michael Clark leaves a desperately-unhappy adopted home, to join the armed forces, as a ‘boy apprentice’ before transferring into one of the most ill-disciplined and disreputable units in the British armed forces. As the story unfolds, we follow his progress; from one-sided battles with school bullies in suburban England, to even-more one-sided battles with the S.A.S. in some of the world’s most dangerous and exotic places; from the jungles of South-East Asia, and the bullet-scarred shacks of Gaddafi’s ‘new’ Libya, through the tragedy of the war in Vietnam, and the hedonistic excess of swinging-sixties Bangkok and Singapore. 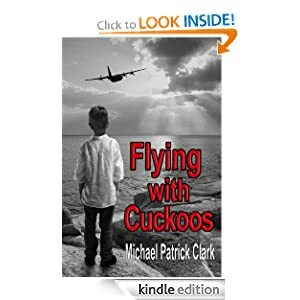 Funny, poignant, and at times outrageous, Flying with Cuckoos is a heart-warming story of hope and achievement, and the remarkable journal of a young man’s battle to survive and overcome. 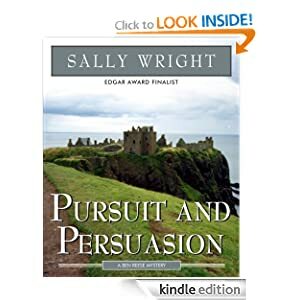 Pursuit And Persuasion, (a 2001 Mystery Writers Of America Edgar Allan Poe Award Finalist) revolves around the secrets unearthed by Georgina Fletcher - a private, self-contained, contemplative Scotswoman, a widow, and an English professor at Aberdeen University. The day before she dies, she writes an alarming letter to her heir (the American daughter of her oldest friend) and arranges to have it posted in the event of her death. 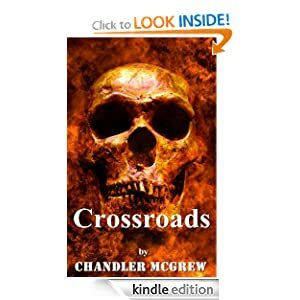 Sheila Bright, who talks to the dead including the ghost of her mother who wants to move to California, Kira Graves, who can produce money out of thin air, Shape Shifters, Pookas, Lost Boys and more all inhabit the Crossroads, where good and evil collide. 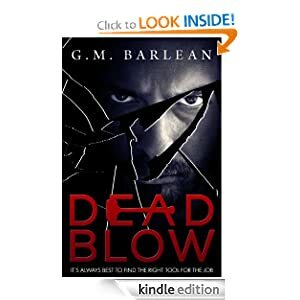 It isn’t just our world the Empty-Eyed Man covets, and the only one who can stop him is a young girl named Kira Graves. When Kira’s family and everyone else in their carnival are murdered by unearthly creatures called Grigs, Kira and her constant invisible companion, Jen, flee toward a half-mythical place of safety called Graves Island, but they fail to reach it when Kira is drawn through the looking glass to another world. The planet of the Creators is swiftly deteriorating from a world of dreams into one of nightmares, and the only way to stop the Empty-Eyed Man from turning the entire universe into chaos is for Kira to destroy the tool he most desires, but what she must sacrifice to do so may be worth more to her than the prize. 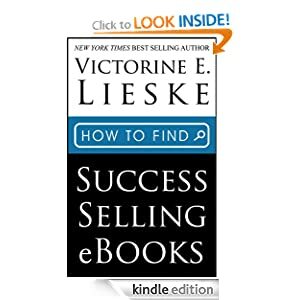 We need to be under 80% of Free book clicks to "Deals" clicks. Please keep clicking Deals! 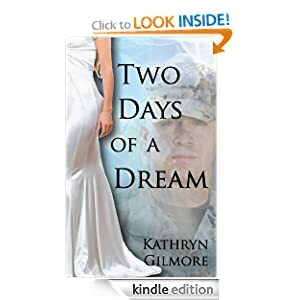 Looking for free Nook Books? 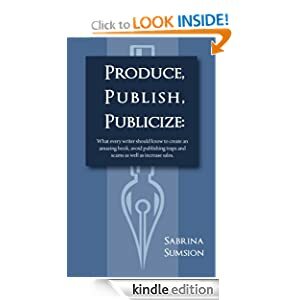 Authors, list your books here! What Are Your Favorite Fiction Genres? 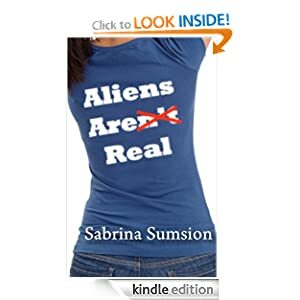 4.4 stars out of 5 stars and only $0.99! Jasmine wants stability, friends and possibly a boyfriend. Who knew aliens would interfere? Follow our posts on Facebook! 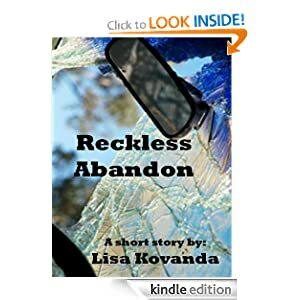 Want to help make sure Free Kindle Fiction can keep telling you about free books? Consider making a donation of any amount.